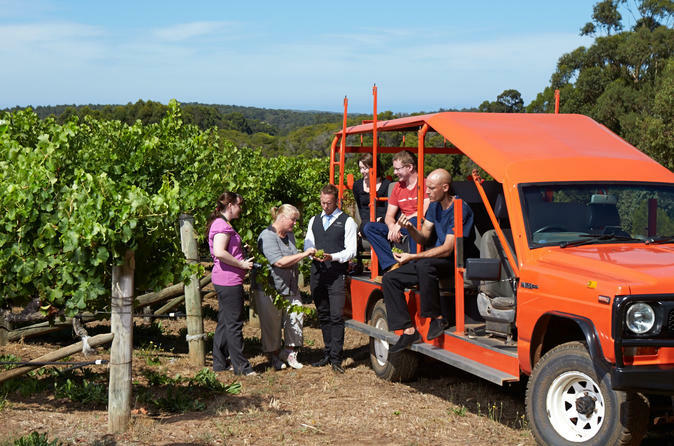 This small group Margaret River wine tour is the perfect introduction to the world class wines produced in Western Australia's iconic Margaret River Wine Region. You will be hosted by local guides who will take you beyond the tourist façade to discover the best of Margaret River, one wine at a time. 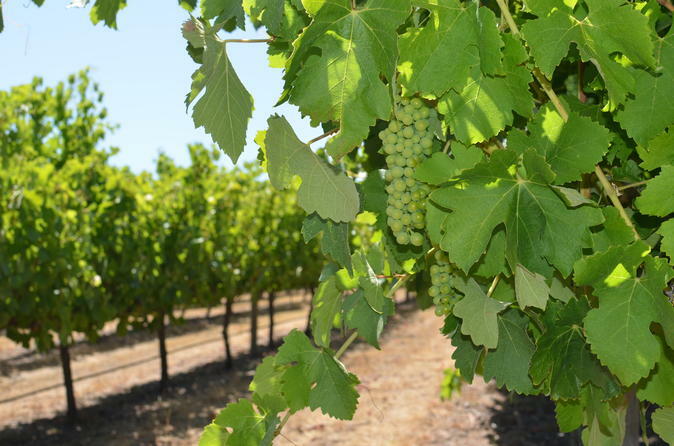 Visit 5 wineries, exploring the region's classic flavors and venturing behind the scenes to reveal how the grapes are grown and the wine made. 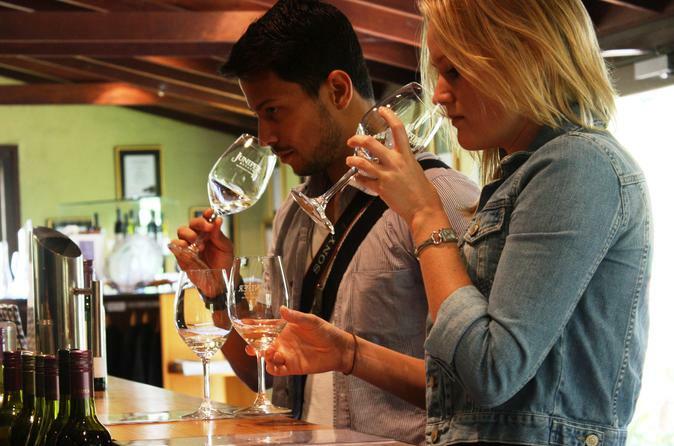 With more than 200 wineries in the Margaret River Region, this small group tour has access to the best, with customized itineraries daily designed to suit you, this is the ideal choice for lovers of wine! 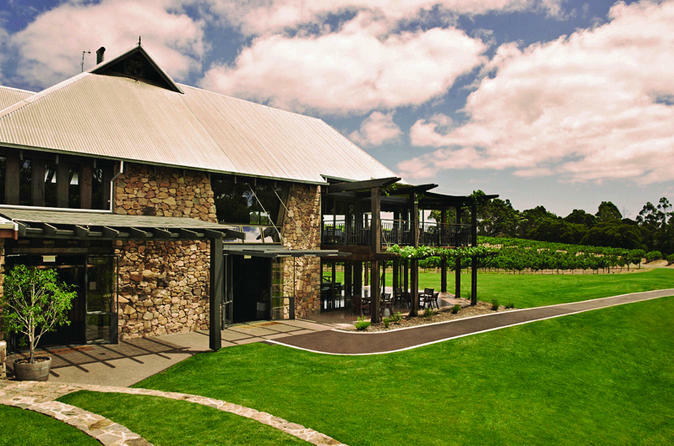 Tour includes a delicious winery restaurant lunch and pickup and drop-off from Margaret River, Yallingup, Dunsborough and Busselton. The northern Margaret River region has stunning coastal scenery and is brimming with life both above and below the water, you can see it all on this jam-packed half-day trip. With the region’s only live underwater video feed direct to the tour vehicle, plus local knowledge of the best nature and wildlife viewing locations, this truly is an exceptional morning out. Visit amazing scenic locations, iconic sites and experience some local wines and gourmet produce. 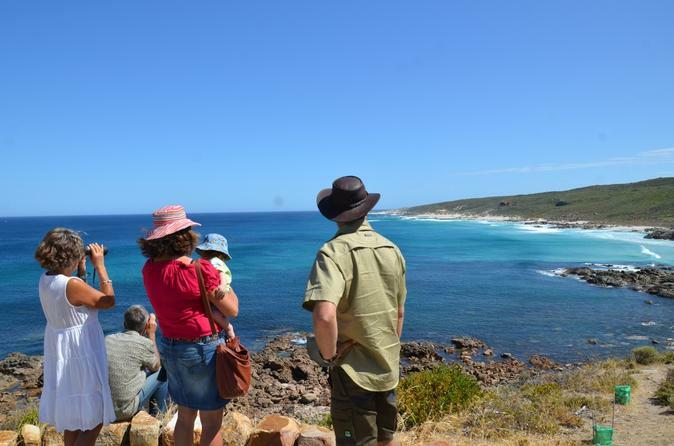 Get a feel for the area through the eyes of 3rd generation local guides who's knowledge will enhance your discovery of the Margaret River regions natural, historical and cultural highlights. You will be blown away by beautiful scenery in this globally recognized biodiversity hot spot. 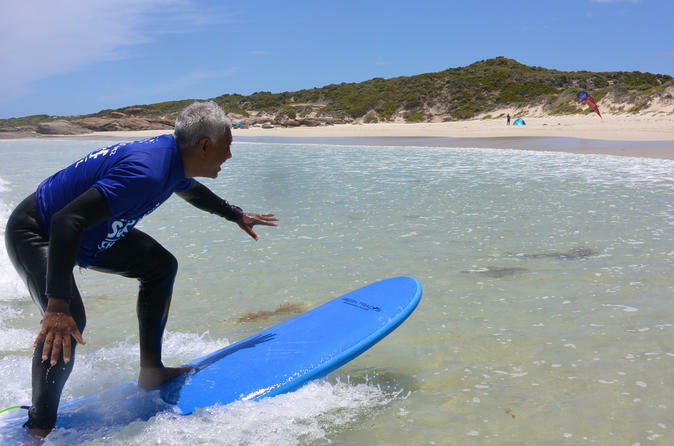 Your 2-hour group surfing lessons comprise of everything you need to know about getting in the surf and having fun whilst also staying safe. Your coaches will be with you every step of the way, on the beach for demonstrations, in the water for tips and assistance and right there when you claim' your first wave. Tandem Skydive from 10,000, 14,000 or even 15,000 feet over the stunning Margaret River Region, it’s the adrenaline rush you’ve been looking for! Enjoy a 20-minute scenic flight as you cruise up to jump altitude, with amazing views over Busselton, Geographe Bay and Cape Naturaliste. The adrenaline starts pumping as you leave the aircraft and free-fall at 124-mph (200km/h) for up to 66 seconds! 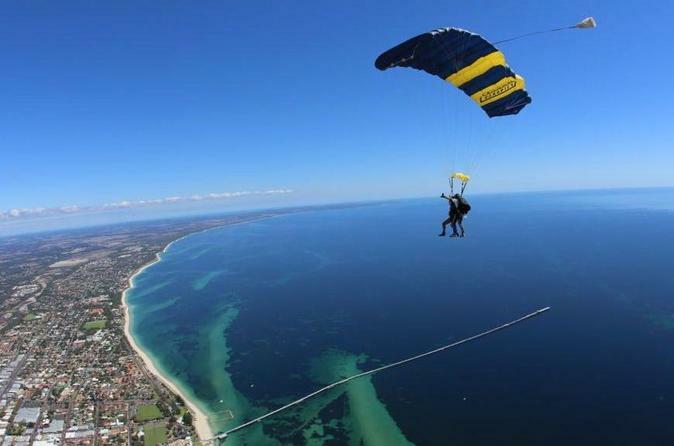 Then relax and enjoy the breath-taking view as your instructor flies you back to earth, where you will land on the sand of the famous Busselton foreshore. 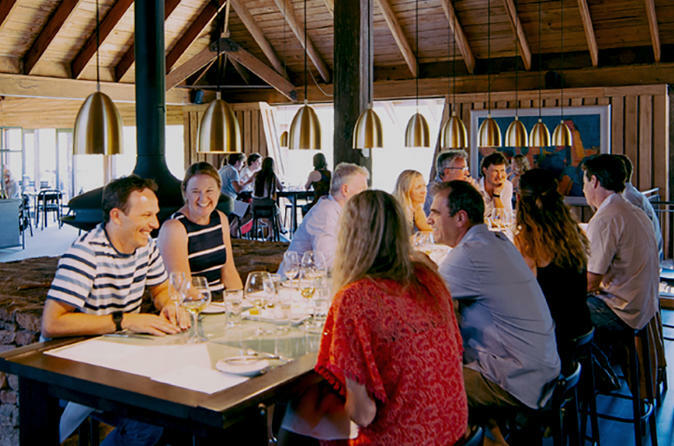 Enjoy this wine and food lovers tour of the Margaret River region as you discover the scenic coast line and bush land on offer. You’ll visit an iconic coffee plantation as well as five bio-dynamic wineries offering 98% chemically free wines. Indulge in fine food and chocolate along the way as you stop off and taste chocolate, cheeses and delicious gourmet jams, sauces, spices and chocolate liquors. 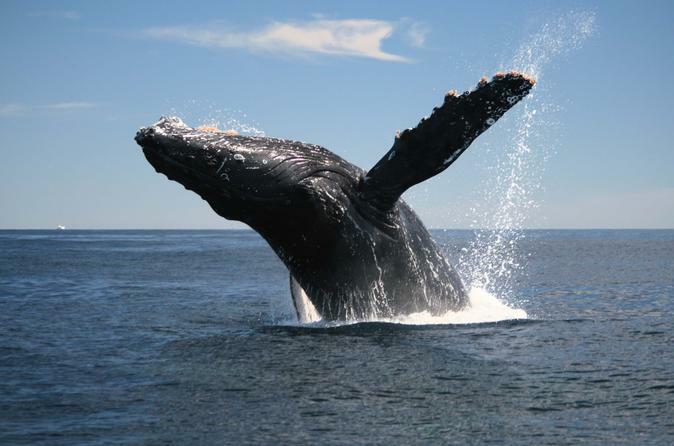 Whale watch experts will guide you through the cruise with in-depth knowledge of the whales as they pair up with their partners on the journey north and their return migration south with new born calves. An underwater camera and hydrophone allows you to watch and listen to the giants in their natural habitat - an unforgettable experience! 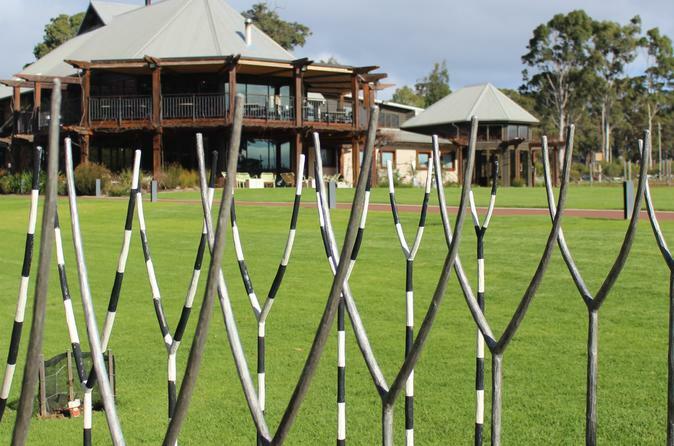 Enjoy a behind-the-scenes wine-making tour of Margaret River’s founding wine estate, Vasse Felix. Share in the unique historical insights of the region and all facets of wine production as your professional guide takes you on a guided tour of the winery. Complete your tour with a private tasting of the wine collection, accompanied with a small selection of gourmet bites. Enjoy a behind-the-scenes tour of Margaret River's founding wine estate, Vasse Felix discovering wine-making techniques and all facets of wine production. Your host will then navigate you through the art of food and wine pairing with a delicious 3-course lunch and a bottle of your own wine choice to take home with you. 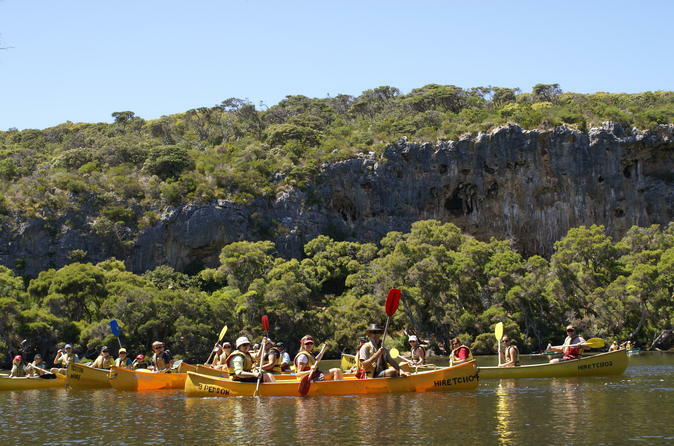 All ages and abilities are welcome on the crystal clear scenic river tour. Included is a spectacular lunch with an exotic selection of tastes from all over Western Australia, together with locally made pestos, chutneys, dips and baked breads. Kangaroo, tender and tasty, emu with wild nut pesto, and wild turkey topped with rosella chutney as well as crocodile are all on the menu. Enjoy 20 unique native tastings! 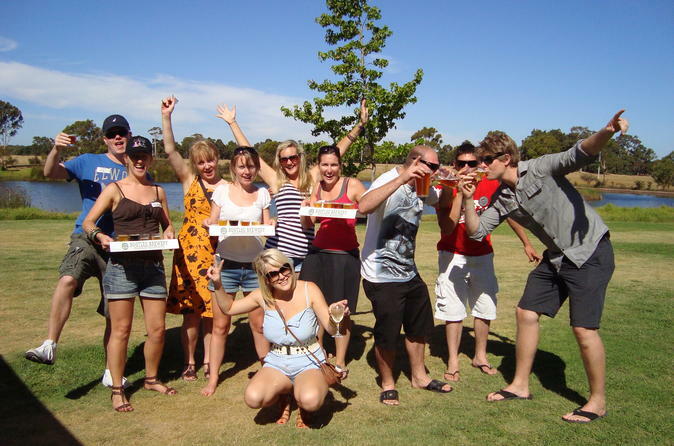 This tour is full of Margaret River iconic wineries, breweries, gourmet tastings and a hosted wine estate lunch. Are you looking to experience something new and unique during your trip? 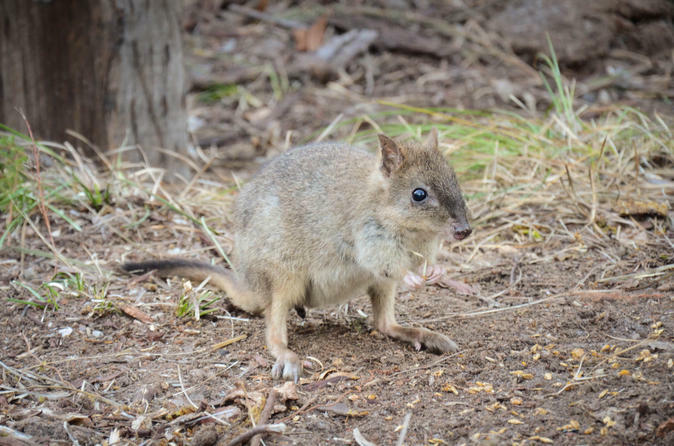 Experience a close-up visit to a colony of critically endangered, but full of personality, Woylies (small relatives of Kangaroos) on this exclusive tour. The tour begins with a short bush walk before arriving at the animal viewing area. As the first of the Woylies appear, learn about some of their unique characteristics and interesting facts about the area. Discover everything about the magnificent Voyager Estate as you visit the vineyards, winery and underground cellar. Your professional tour guide provides an insight into the winemaking and viticulture, the history and personalities of Voyager Estate. 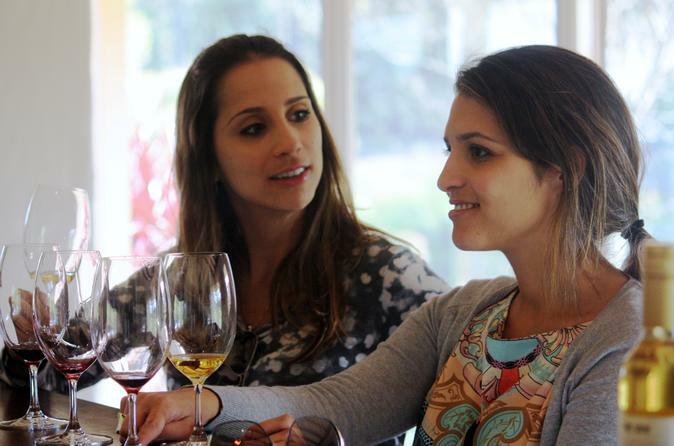 With only 10 guests at any one time, it's an interactive and fun way to delve deeper into wine. You can choose to stay on for lunch, with either the six-course interactive Discovery Menu for the full vineyard-to-table experience. Relax as each course is beautifully matched to wine, while telling you more of the Voyager Estate story. This is a unique and decadent sensory dining experience that should not be missed. Or select the two course menu, with your choose of dishes from the seasonal a la carte menu (wine not included).